This is not a shot from a Polynesian or a Caribbean island. 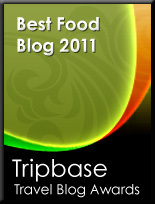 This picture was sent by friends and Enjoy Food & Travel co-writers Per and Susanne Koch. This is in fact Plockton in Northern UK. Plockton is a small town by the North Eastern coast of Scotland. In spite of being far north, these coasts are embraced by mild winds and warm currents from the Atlantic sea. This means that you find plants here, that you would find in a completely different climate. 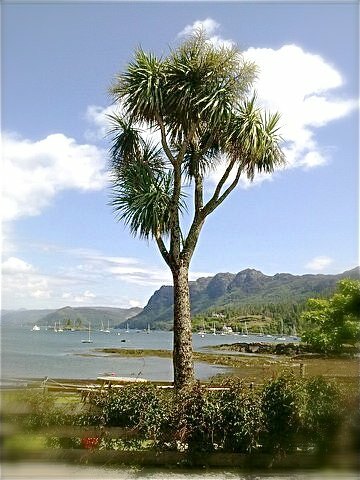 As this mature Cabbage tree, a common name of different varieties of Cordyline, native to New Zealand and other palm like plants, growing by the Scottish coast line. My friends traveled to Edinburgh, and traveled on to the Scottish highlands, with is mountains and moors. Here you will find castles that once housed the heads of powerful Scottish clans that resisted British rule for centuries. 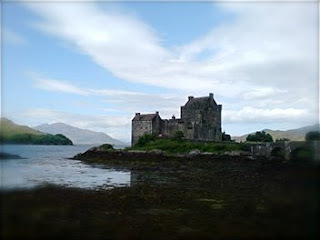 Per sent me this photo of an old castle or fortress by one of the many lochs in the Scottish highlands. They will travel on to Keswick in the Lake district and continue their rambling through this beautiful landscape. 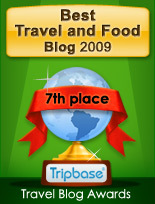 I hope that they will share their impression and post a story or two on Enjoy Food & travel. I will keep you posted!